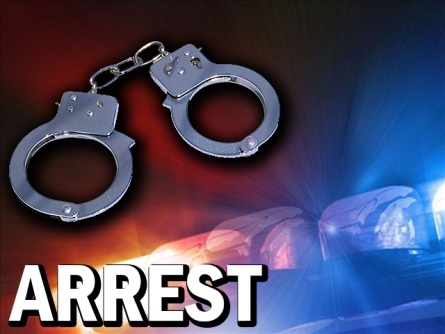 It’s a double whammy for the arrested lady suspect as she is facing devastating criminal charges of kidnapping and illegal possession of prohibited drugs. Legazpi City, [02.12.19] – An alerted Barangay Tanods of Barangay South Centro in Sipocot, Camarines Sur has successfully foiled a kidnapping try against a minor and finally led to the confiscation of two sachets of suspected crystal meths during the body frisking done by police inside the police station after her arrest on the suspect, a police report reaching Camp BGen Simeon A. Ola said. According to Police Chief Inspector Maria Luisa C. Calubaquib, PRO 5 Spokesperson the incident has transpired at 4:30 o’ clock this afternoon in Barangay South Centro, in Sipocot, Camarines Sur. The suspect identified as Elena Judilla, 22 years old of Bagumbayan Sur, Naga City was arrested by barangay tanods in South Centro in downtown Sipocot. The minor victim Alexander Abo y Bien, 12 years old, grade 4 pupil of Zone 5, Barangay North Villazar, Sipocot, Camarines Sur. The suspect together with the other unknown companions has forcibly tried to dragged their victim into the white sports utility vehicle (Isuzu MUX), but the victim managed to escape and sought help from the barangay tanods. Judilla was arrested by the responding barangay tanods but her other companions managed to escape on board on the vehicle, the report said. Meanwhile, when the police subjected the suspect to a body search inside the Sipocot Municipal Police Station, the authorities were able to recover two pieces of plastic sachet suspected to be a shabu from the suspect. An appropriate charges of kidnapping and violation of Republic Act 9165 is being readied again the suspect as she is under police custody.